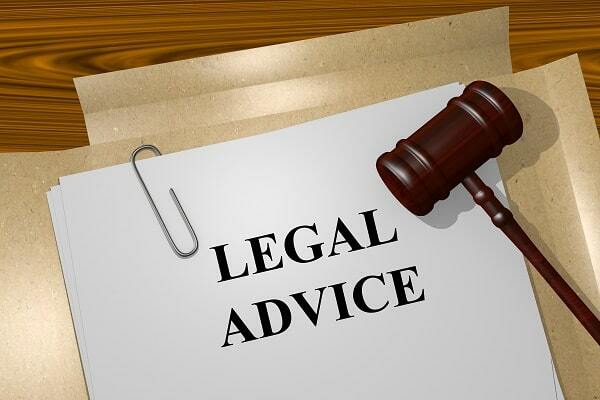 If you were recently involved in a personal injury, then it might be a good idea to schedule a consultation with our lawyers at The Dashner Law Firm. During this time, we can evaluate your case and give you a better idea of the probable outcome. When you meet with personal injury law firms, make sure to bring the following five things. Most injury claims have an incident or police report. It is important to obtain a copy of this report to bring to your consultation. If you are not sure where to find this report, contact our office for help. It is important to bring all relevant medical information. This includes your provider information and bills you have received. It is best to keep track of all of the records pertaining to your accident in one place. This will help you to remember the doctors you have visited, the tests you have received, prescriptions you needed, etc. Any photographs you have of the injury are always helpful in terms of evidence. They can help us prove your case. Personal injury law firms usually like to know details about the person who was at-fault. You probably obtained this information when the accident took place. If you have corresponded with the other party since the accident, make sure to tell your attorney. It is also common for personal injury law firms to ask about any wages that you might have lost. Make sure to bring your pay stubs if you have been using sick time or vacation to recover from your injury. Once you have these five things that pertain to your case, contact The Dashner Law Firm at 972-793-8989 to schedule your consultation.